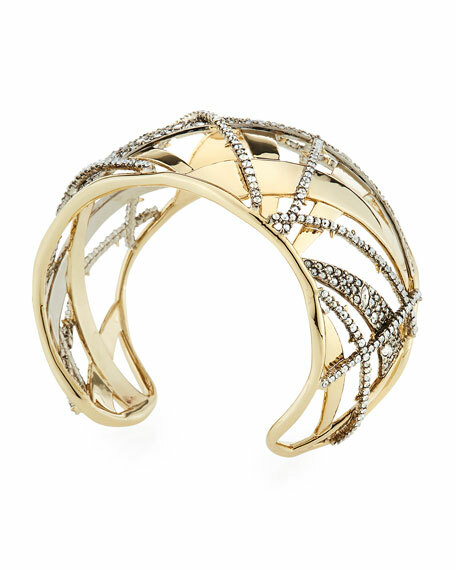 Crystal encrusted plaid cuff bracelet by Alexis Bittar. 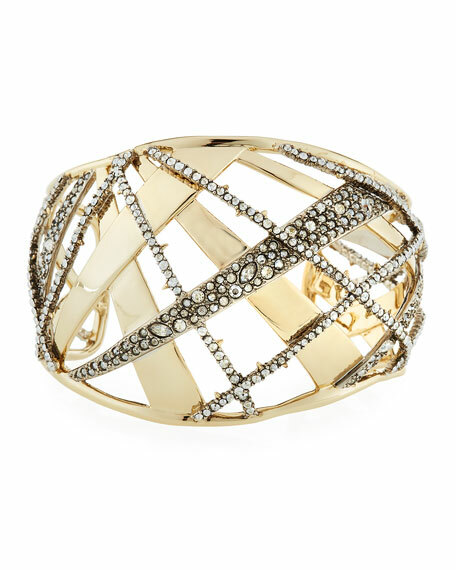 Open and geometric plaid crystal pavé with spikes. For in-store inquiries, use sku #2545022.